Celebrate and explore Boston's vibrant arts community during the 15th annual SoWa Art Walk. Meet the artists in their studios, view the latest gallery exhibits, and enjoy an immersive art experience. 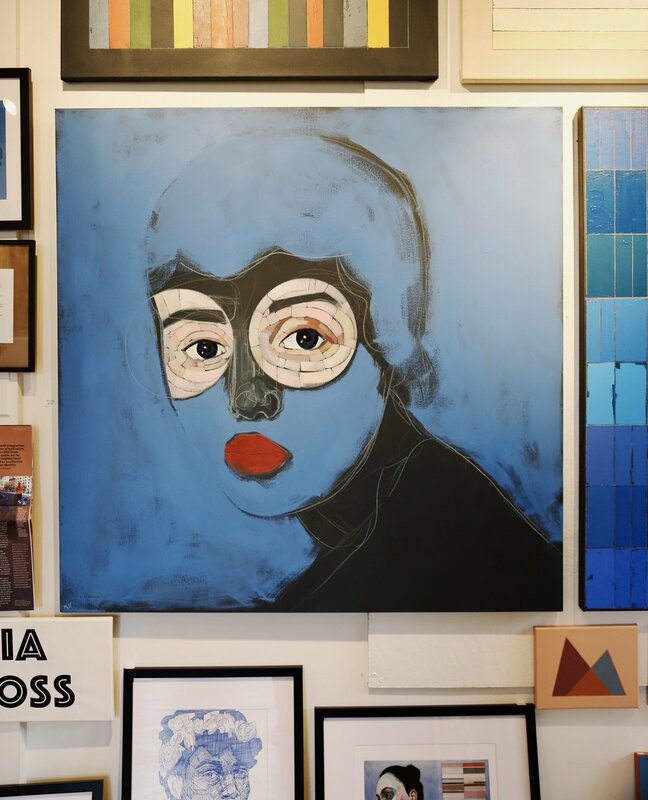 The SoWa Art + Design District is home to over 200 working artists, the largest concentration of contemporary art galleries in the city, and an incredible group of designers and makers dedicated to preserving and supporting artistic expression. Explore the area, discover new artists, and celebrate talent from all over the world. The SoWa Art Walk is family friendly and free. Plenty of parking is available. View our calendar for more details.